RUSSIAN, SPANISH, TURKISH, FRENCH, GERMAN, CZECH, PORTUGUESE, ITALIAN. 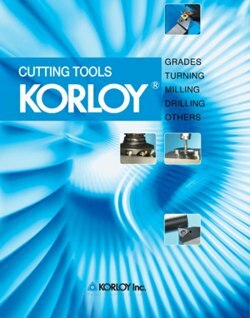 CNC machinists can freely download CERATIZIT cutting tools catalogues from CERATIZIT website. All CERATIZIT catalogues are available in multiple languages like English, French, German, Italian, Japanese, Chinese, Russian, Spanish etc….